The ABU fountain is the first beautiful edifice you encounter after the gate. 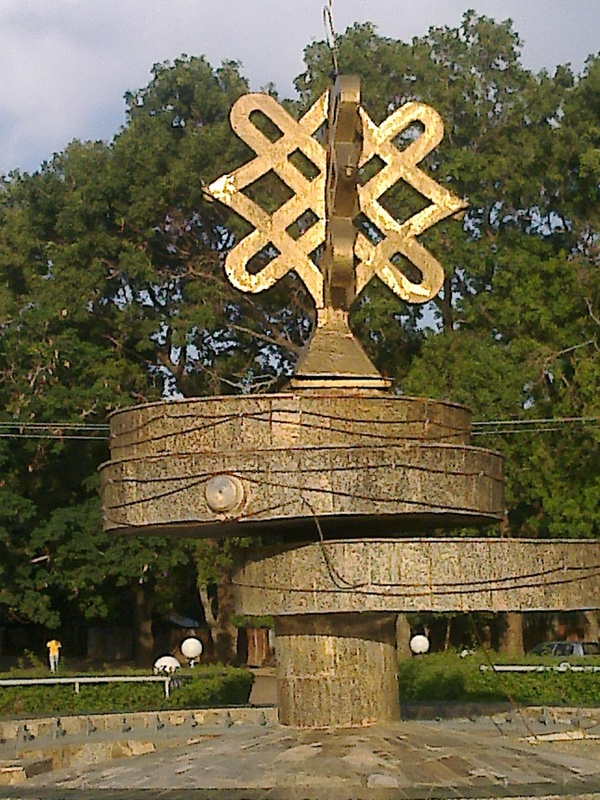 It sits at the largest road intersection within the University. It’s colourful lighting of red, green and blue lights creates a scenic wonder for every first timer who visits after dusk.